In 1991, Fr. 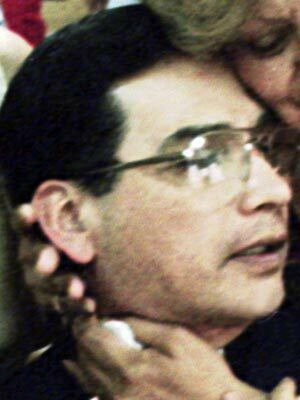 Juan Bazalar, a Peruvian priest of the Archdiocese of New York, was indicted for sexually abusing a fifteen-year-old boy. Fr. Bazalar sexually abused the boy at St. Peter’s Church in Monticello, New York. Fr. Bazalar fled to Canada and was extradited and convicted in 1993. He was sentenced to prison, but the conviction was later overturned and he was found not guilty at a second trial. Following the trial, Fr. Bazalar returned to Peru. As of 2004, Fr. Bazalar was reportedly planning to resume a career as an active priest in Peru.